Being a part of our community is like having a second family!!! In Private Facebook groups we support and motivate each other on a daily basis! As a coach I provide information as it pertains to the group !! 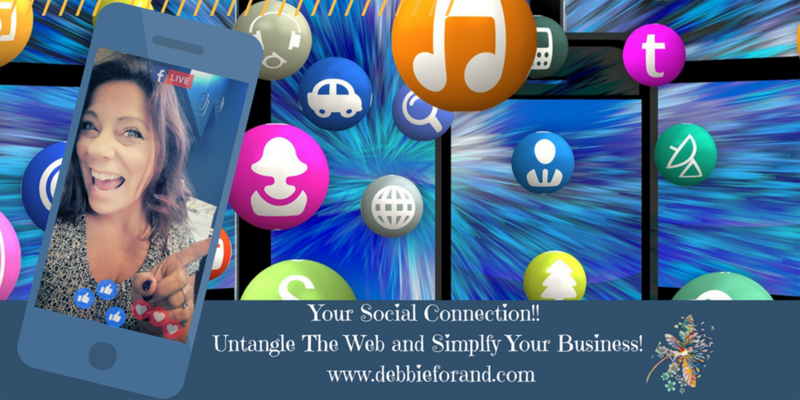 In the Your Social Connection Community , here you will find business, marketing, and social media tips to simplify process, tools, and strategies to help you grow your business to live a life worth living!! 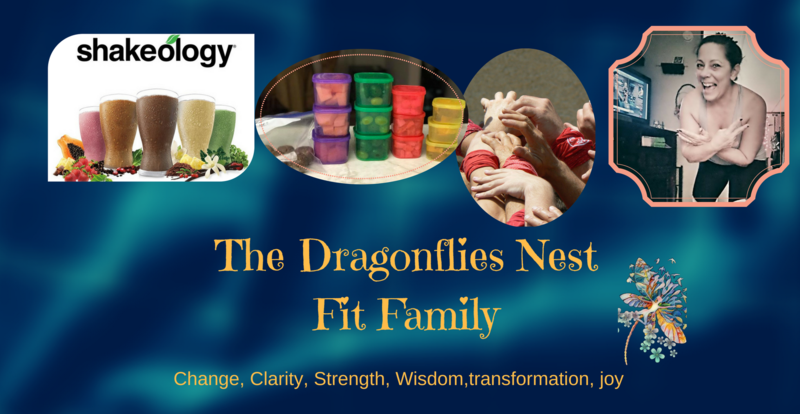 If you are looking to get healthy and fit using the amazing products and programs that have transformed my life then it is the Dragonflies Nest Community you seek!! 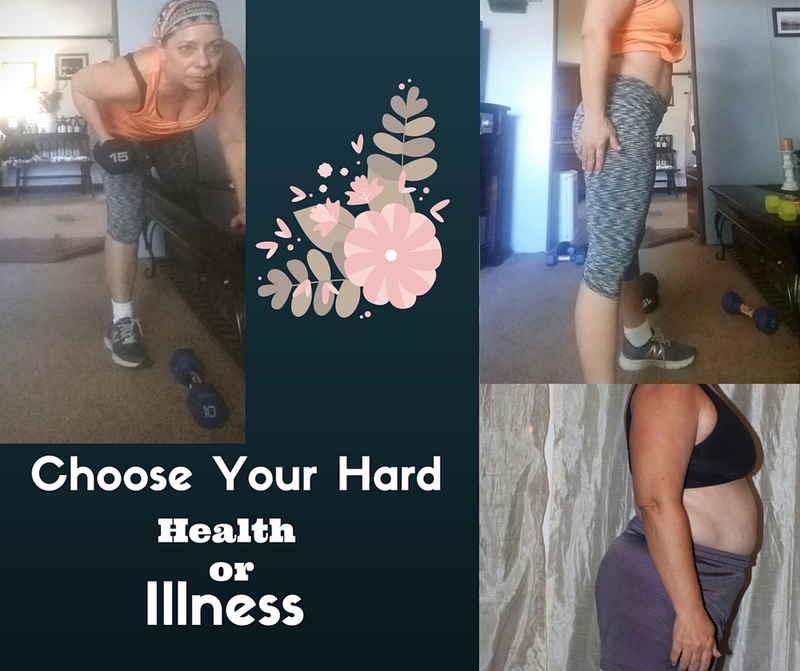 Here you will find support, accountability, tips, and motivation to live a healthier lifestyle so that you can live a life worth living!! OR You can click here to learn more about it!! Our communities are we the magic happens!! It is where you will find the New YOU!! Already A Team Member Please email your coach or myself at debbieforand1@gmail.com for access to the Club House! Do You Struggle With Sticking To Goals? I have three tips for you today that might just help you!! My first tip for you today to staying on your goals, and that is you have to take the time to step back and reflect on why you made those goals in the first place!! Why did you set those goals! So whether… Continue reading Do You Struggle With Sticking To Goals?